Today, it is more apparent than ever; the fact that we live in the age of technology. In particular, this has brought on changes to the advertising industry. Most notably, we can observe this in the increasing demand for digital marketing. Amongst other factors, what has prompted these cultural and economic shifts? The answer is in demographics and upbringing—the ageing consumers and the rise of the Generation Y. The latter, now commonly known as ‘Millennials’, have come to be the first generation of ‘digital natives’. They grew up using the internet, making them more capable than Gen Xers and the Boomers when it comes to all things technology. Obviously, with the Internet as an everyday necessity, Millennials are the frontrunners of using social media. Recent statistics show that 90% of Millennials use smartphones, 93% are accessing the internet and 53% have tablets. All these tools are at their disposal, all these connect them to each other via social media. In fact, comScore reports how Millennials are turning to their mobile devices when using social media sites. From Facebook to Instagram, Twitter, Snapchat and LinkedIn, just to name a few, the increase in smartphone use, has grown from 53% in 2013 of December to 61% in 2015 of December. 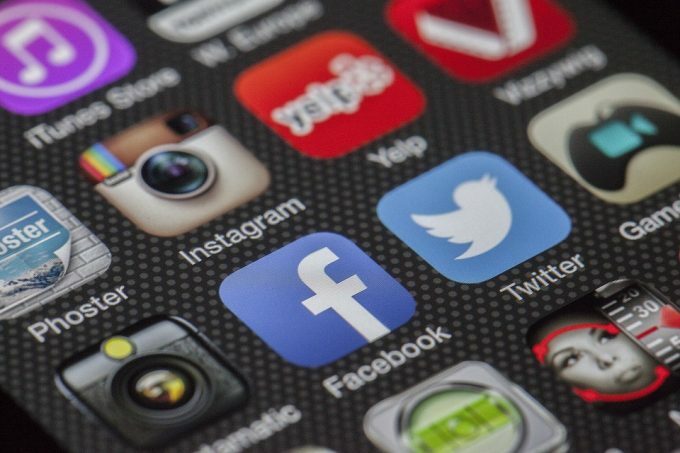 To be more specific, smartphone and tablet apps have come to be their preferred method of accessing their social media pages. The figures show that about 80% of Millennials’ social media time are on mobile use. So, optimise your websites for smartphones and curate your content to appeal to the Gen Y—as they, too, are a generation that identifies with brands and the pursuit of happiness. For these reasons, if you intend to reach these digital natives, use social media and maximise its capabilities. Amongst the other factors of social media optimisation, generating and intensifying engagement is a key factor to turning your brand into a household name. With Millennials, in particular, providing meaning to the things that they like, share and read on social media is crucial to creating buzz and increasing relevancy. Videos, relatable content and paid advertising are just a few of the many ways to increase engagement. For any queries or assistance, don’t hesitate to contact us. This article was posted in Industry News.